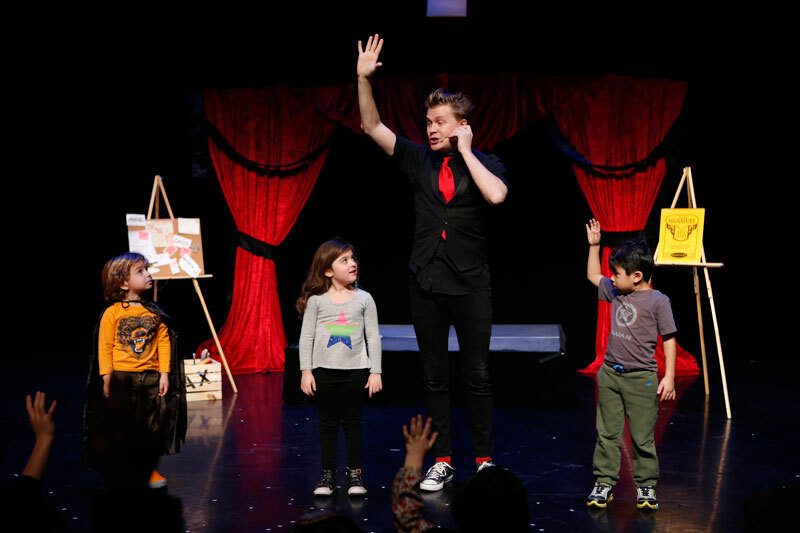 I’m involved with the very cool non-profit, The New York Children’s Theater Festival. 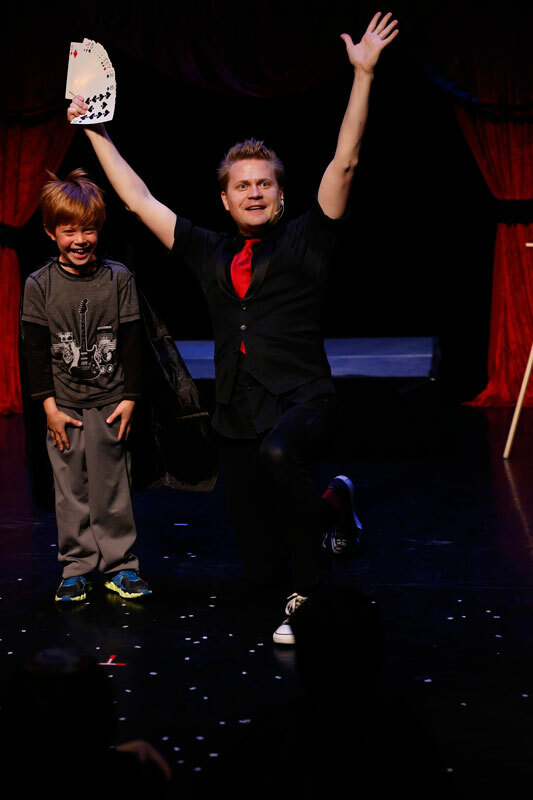 I was invited to perform an excerpt from my Off-Broadway family magic show on their opening weekend. Audience members were treated to a magic pre-show right before the world premiere of “The Tale of Jamie Freel: A Faerie Story”. Here’s a little background on NYCTF. This organization is New York’s only 501(c)(3) non-profit festival dedicated to the development of theater for youth. 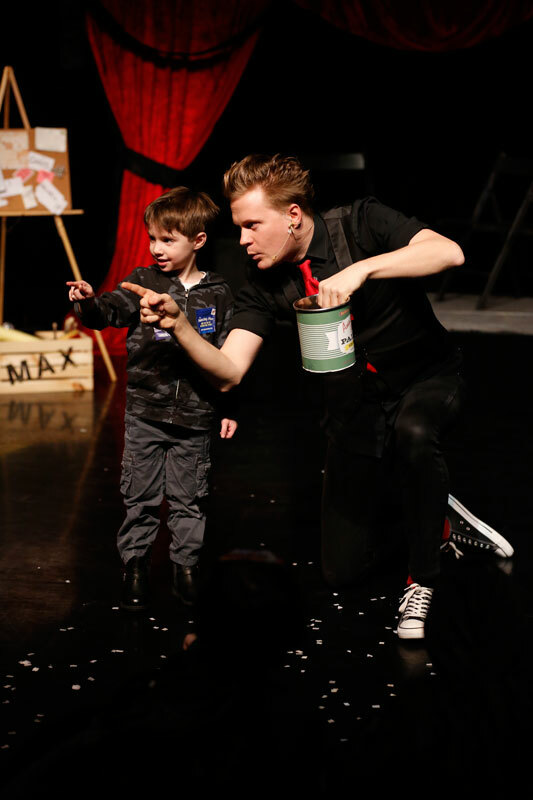 Their mission is to connect artists and industry professionals who are passionate about creating theatrical experiences and productions for children. 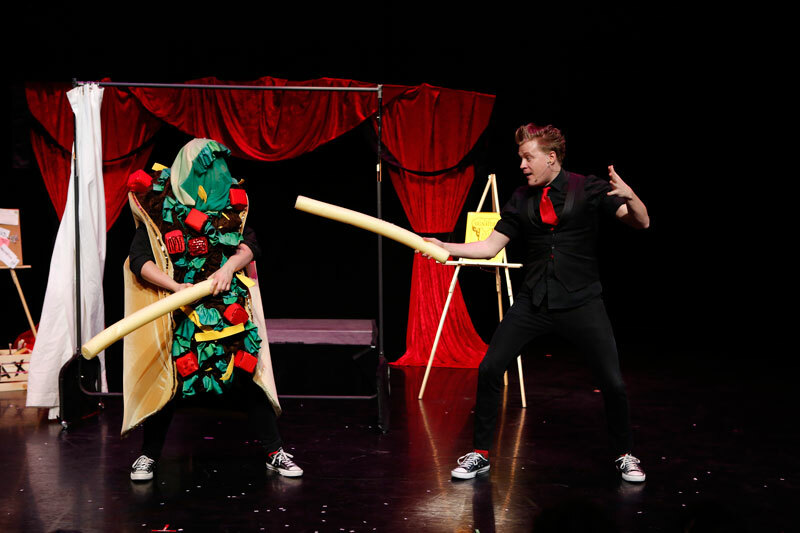 They provide invaluable assistance and support to those dedicated to the craft of creating new works for young audiences. Their vision is that this festival will secure a foundation for the continual growth and transformation of live children’s entertainment. This is only the second year for this festival, but I believe it’s already made an impact on the future of family programming. As an artist and donor myself I encourage you to check out The New York Children’s Theater Festival! You could be a donor too and get involved, click Here.